Hmong Cultural Center uses art and education to promote positive race relations in the Twin Cities community. We are the only non-profit in Minnesota that focuses on sustaining and teaching about Hmong culture through multicultural education and cultural arts programs. Hmong Cultural Center celebrates and nourishes Hmong culture by teaching music, dance and ceremonial arts. We support new immigrants and refugees through free language courses, employment services, and citizenship classes. Our museum-quality interactive exhibits, outreach seminars, and online classes about Hmong history and culture elevate individuals to become culturally aware members of the community. We host the Hmong Resource Center Library, the site of the most comprehensive collection of Hmong-related literature in North America. Learn more about HCC or visit us. 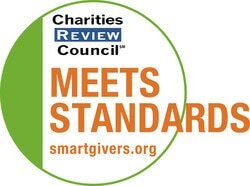 Hmong Cultural Center is currently the only Hmong organization and one of just a few Asian organizations in Minnesota to "Meet the Standards" of the Minnesota Charities Review Council. Click the CRC logo to read the report. Hmong Cultural Center Qeej Group Collaborates with Greater Twin Cities Youth Orchestra. March 3, 2018. Hmong Cultural Center 25th Anniversary. December 13, 2017. HCC's Chai Lee is a "Minnesota Original" on Twin Cities Public Television! What's New at Hmong Cultural Center of Minnesota? 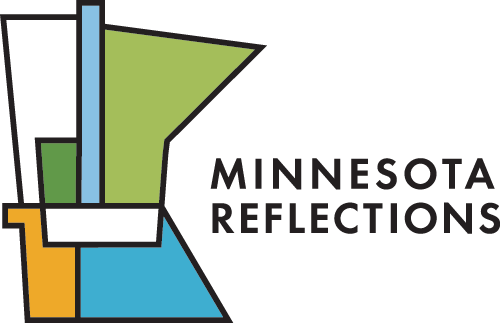 A historical archive of photos from the history of the Hmong Cultural Center is now part of Minnesota Reflections of the Minnesota Digital Library. Click on the image to view photos from the HCC Archives. Disclaimer: As the sole producer, paying host and maintaining authority of the viewing content of this website, Hmong Cultural Center reserves the right to change, revise, update or eliminate from public access any of the webpages located throughout this website at any time for any reason without any advance public notice. All content on this educational website is copyright 2019, Hmong Cultural Center. Permission to use the materials on the website must be received in advance.